View our range of smallest wet room kits available in our store. We offer a wide variety in size 800 x 800 mm, with multiple brands and prices for different budgets. Having limited room needn't stop you from having your perfect wet room. It just means that it's time to get smart about how you organise the space. Wet room kits 800 x 800 have included 500 mm long drainage and sufficient waste, robust product at a competitive price. 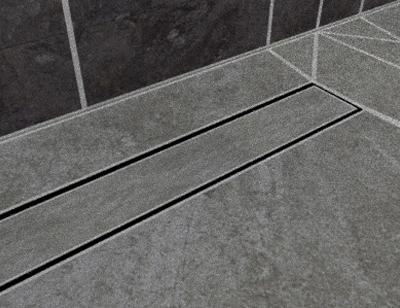 Wet room shower kit available on this page is designed for tiled floor. Chat started. Session ID: 1556253585. You are now connected to: David M.